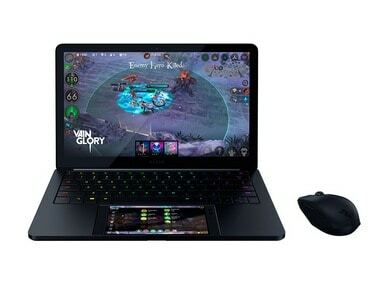 The Razer device which looks like laptop has a space to fit the smartphone instead of the usual trackpad found on the laptops. Project Linda is a concept project by gaming company Razer. The concept shown at CES 2018 allows a smartphone to be inserted into a dock that sits in the spot where a trackpad would normally sit. Once docked, the phone powers the laptop and also doubles as a secondary touchscreen or a trackpad. Also, only the Razer Phone is compatible with the device. Once the smartphone is inserted into the dock, a physical button on the keyboard connects it through a USB-C port to the laptop. The laptop has a 13.3 inch QHD touch display and comes with 200 GB of internal storage. The storage can be used to keep apps, videos, movies, media files and even phone backups. The phone's display can be mirrored to the 13.3-inch screen or act as a separate display. 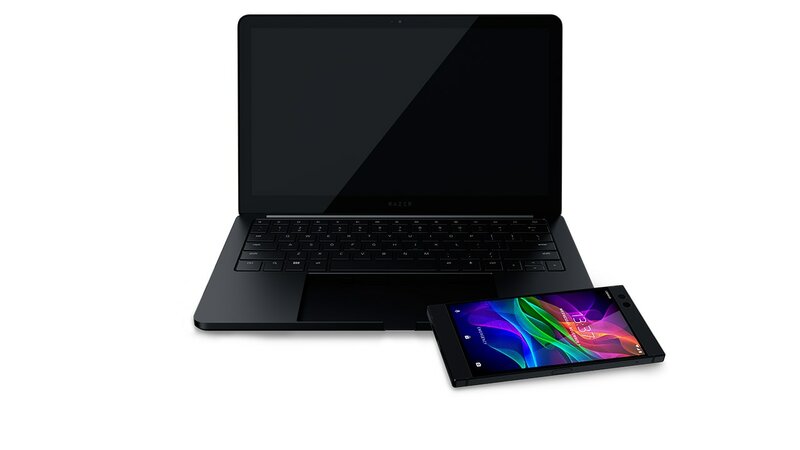 Either way, you get to experience Android on a much larger screen, and in a laptop form factor. The Razer smartphone powering the device comes with a 5.7 inch screen, dual front firing speakers and 8 GB of RAM. It is powered by the Qualcomm Snapdragon 835. Dual speakers placed on the front of the device are used as the audio source for the laptop. Users can play games and use apps by mirroring the app on the display. The customisable, backlit RGB keyboard has physical keys for basic functions like switching between apps, showing the list of all apps, voice search, dock/un-dock, screen capture and more. The smartphone acts as a second screen and trackpad while playing games, and a mouse can also be connected to the laptop. The laptop portion has a built in 53.6 Wh battery and acts as power bank for the smartphone which can charge the device up to three times. 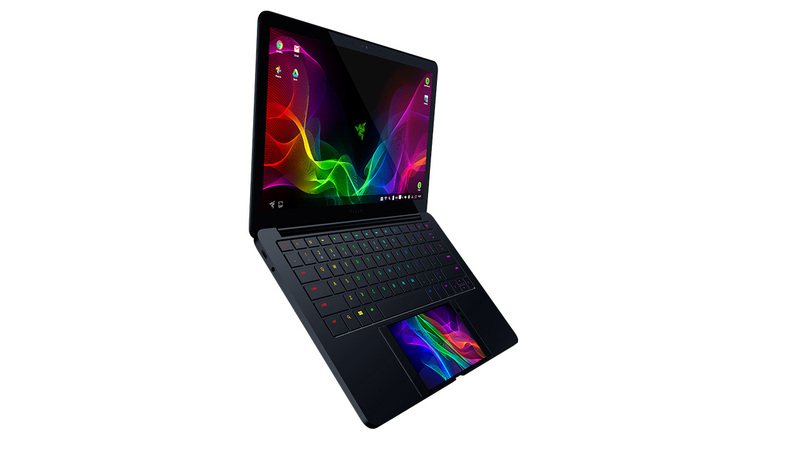 The laptop portion is 0.59-inch (14.98 mm) thick and comes with a 3.5 mm headphone jack, a USB-A port, a USB-C charging port, a 720p webcam and a dual-array microphone. The project Linda is a concept and may not see the light of day. But we certainly hope it does.